Work sheet for repair. Please Check the boxes for an estimate of the repair your helmet requires and use this as a guide to what your cost would be. 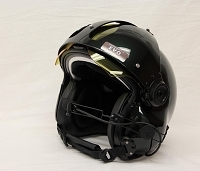 Select Options for the repair List, then Repair form to send in your helmet. 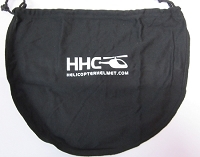 Helicopter Helmet.Com has a complete repair facility and we stock parts for a first class repair and or rebuild of your sound protective helmet such as HPH / Phoenix / Government Sales and similar helmet versions. 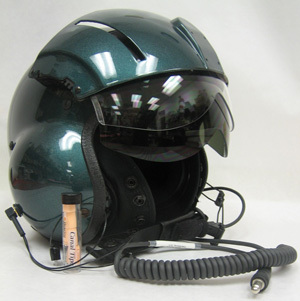 Helicopter Helmet.Com offers Helmet Shell replacement with a lightweight Kevlar/Fiberglass Shell tested to MIL-H-43925D that is not prone to cracking with everyday donning of your helmet. All shells have a 5 year warranty for non impact structure cracks.